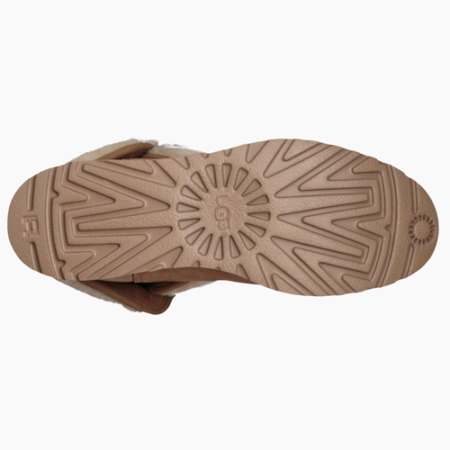 SKU: 888855930846. 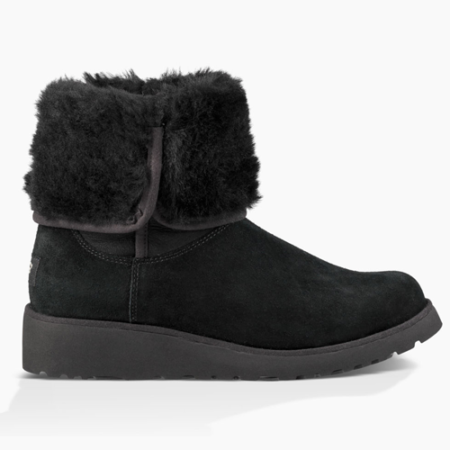 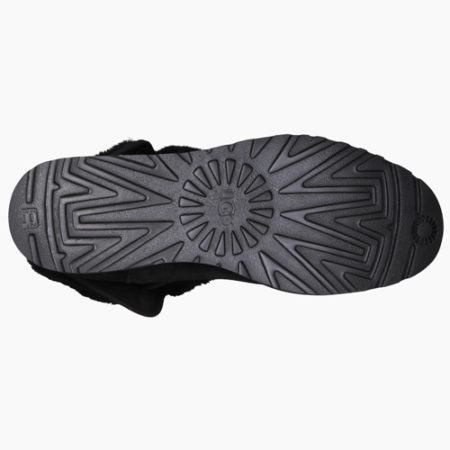 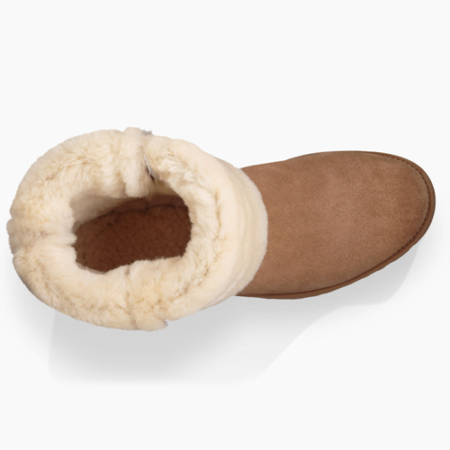 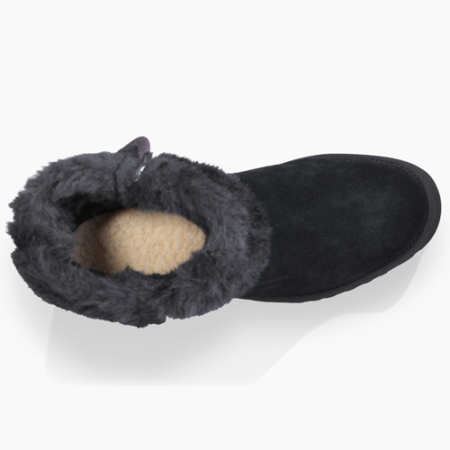 Categories: Brands, UGG, Women, Boots, Ankle, Mid Calf, Shearling, Winter. 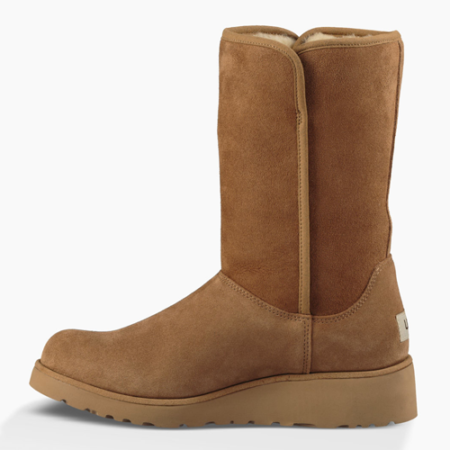 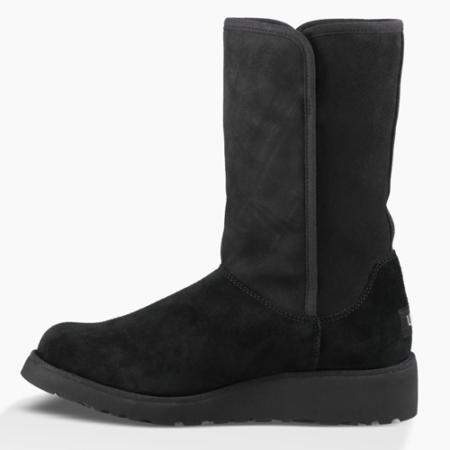 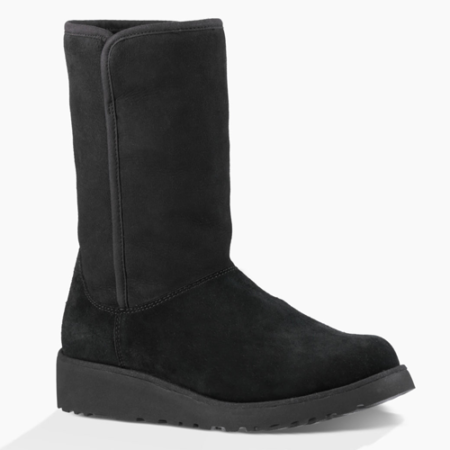 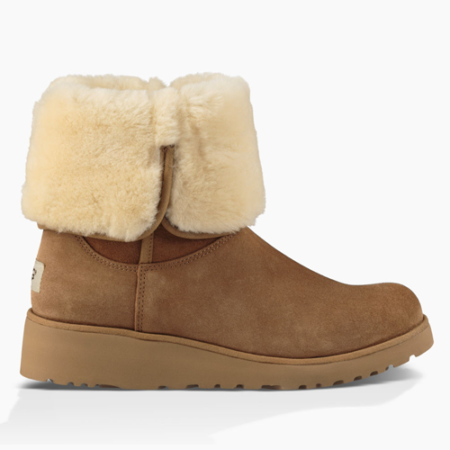 Tags: 1013428, Ankle, Boots, Mid Calf, Shearling, UGG, Winter, Women.